As a city with over 13 million inhabitants and almost 150 skyscrapers, Tokyo rewards those who do their research. Its best sushi can be hidden behind a curtain, or a buzzing beer scene can be found down a dark laneway. To experience the city’s true gems, it helps to be in the know, which is why we work closely with local Asia specialists Buffalo Tours. Attention all Mario Kart fans! All of those hours spent swerving along neon-bright streets on the N64 or Nintendo Wii can be put to good use on this real-life Mario Kart racing tour of Tokyo. With only an international drivers' licence required, you can get behind the wheel of a custom-made and easy to drive go-cart as you navigate the city. And even better, you can do so while in a hired costume of your favourite Mario Kart character. Driving in a group, the two-hour tour comes complete with Bluetooth speakers and an action camera to capture your journey. Japan’s national sport is one of secrecy and ancient rituals. 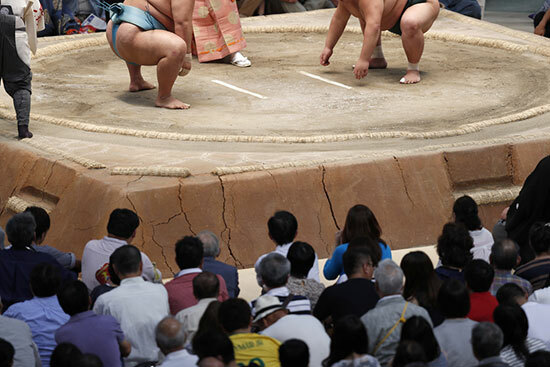 To even become a sumo wrestler in Japan requires years of strict training, while attending a tournament as a spectator can be difficult due to ticket availability. A great way to get an intimate glimpse into life as a sumo is by visiting a sumo stable. On this tour, you’ll visit one of only 40 sumo stables in Tokyo, where wrestlers sleep, eat and train under the regiment of a stable master. With the direction of your guide, you’ll observe training in an intimate setting. Tokyo may be home to big businesses and traditional shrine gardens, but it also has a huge love for popular culture. On this guided half-day tour you’ll be taken to some of Tokyo’s most unique areas where the streets are futuristic and the people-watching is amongst some of the best in the world. The tour will start at the world-famous Shibuya Crossing before heading onto Harajuku where local teens dress up in eccentric anime-style outfits. 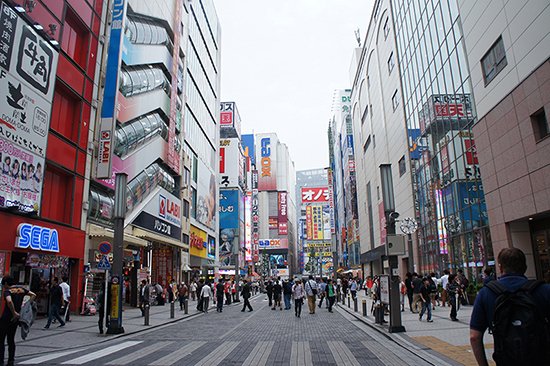 The people-watching continues in the video-game hub of Akihabara, also known as ‘Electric Town’ due to its high concentration of electronic stores. A classic lunchtime option in Japan, a Bento Box is a grown-up style packed lunch box, typically featuring rice, meat or fish and cooked vegetables. You’ll see these elegantly packed lunches all throughout Japan but, to really get a feel for them (and take home a new skill), you can learn to make your own at this morning Bento Cooking Class. 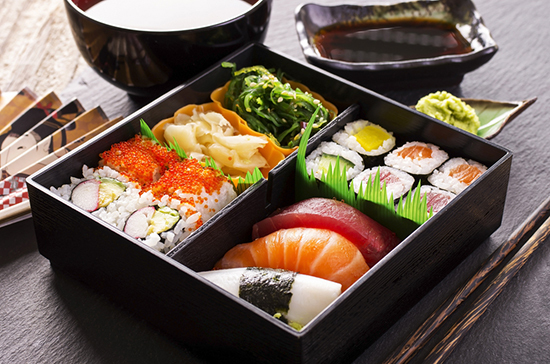 During this experience you’ll learn how to make Bento classics such as sushi, tempura and miso soup. To get into the spirit you’ll do so while wearing Buddhist monk working clothes called 'samue'. Once you’ve made the various dishes you’ll be able to enjoy the fruits of your labour by eating your Bento Box for lunch. During the Edo period from 1603 to 1867, samurai formed the highest social caste of Japan, living life to an ethical code of ‘Bushido’ which valued loyalty, self-discipline and respect. Samurai of the time also lived in elaborate armour, employing a range of weapons including guns, spears and bow and arrows. On this unique experience, you’ll not only learn about Japan’s samurai, but also get to dress like one. With the help of a personal dresser, you’ll choose from seven different armour styles to wear, before posing for a photo complete with a Japanese sword. Be inspired to visit Tokyo via our Classic Japan holiday itinerary, or make an appointment with one of our Travel Experts to tailor make your perfect Japan Holiday.